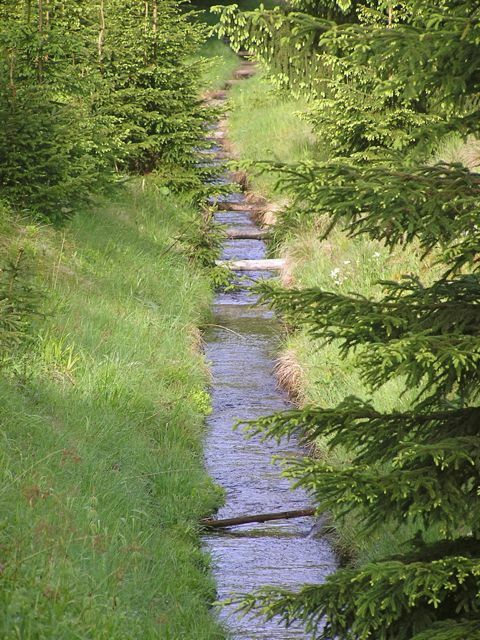 In my opinion, it is the best product of the region. 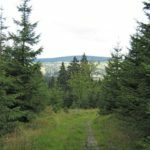 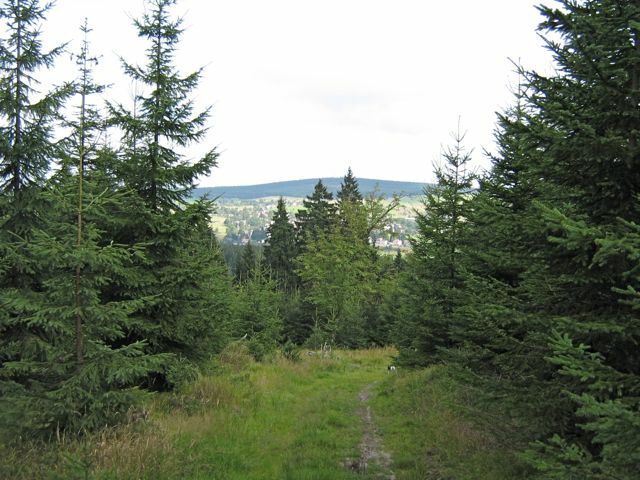 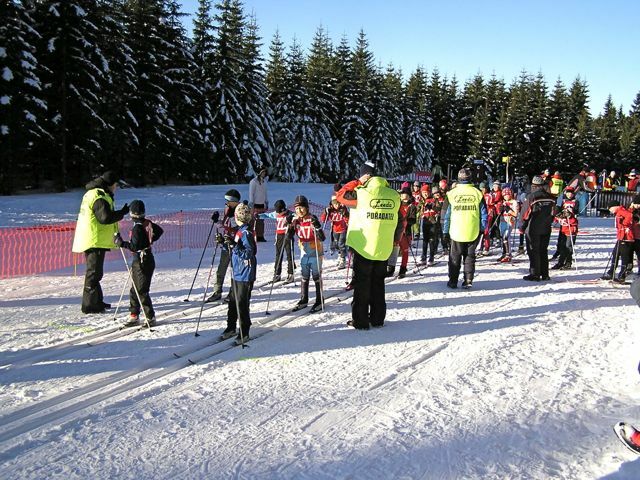 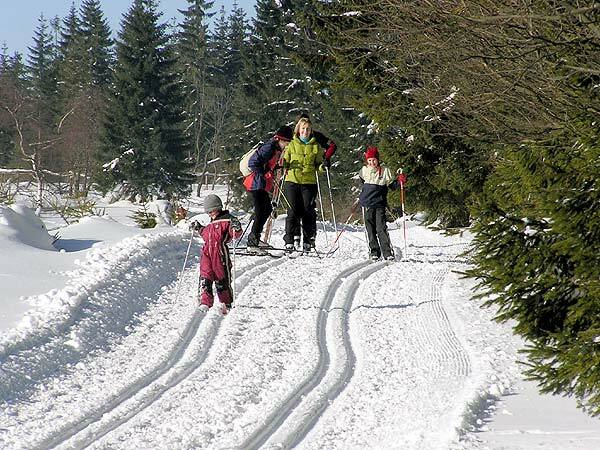 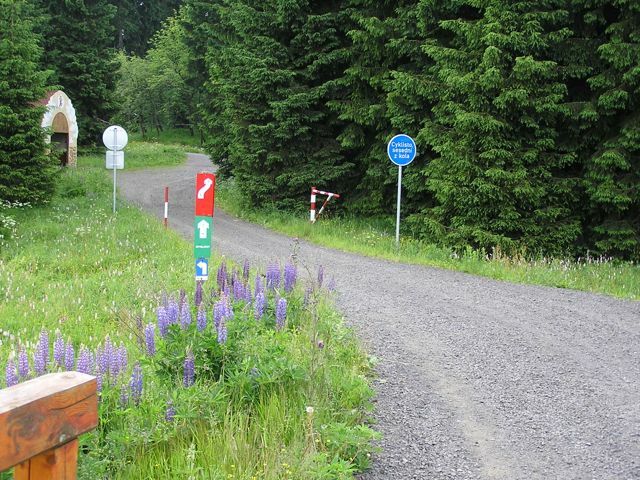 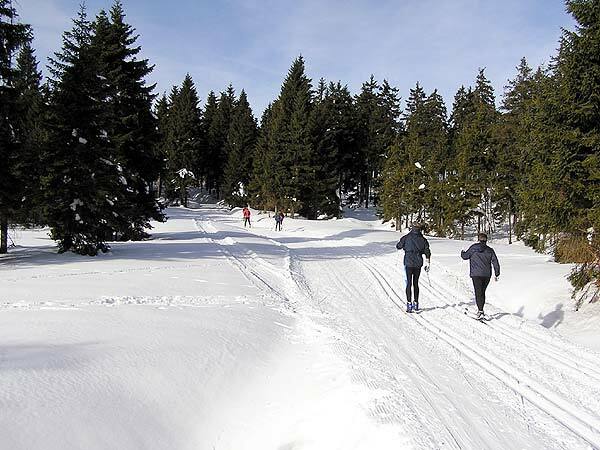 There are 70 km of maintained cross country tracks on the plateau of the Ore Mountains in the altitudes of 900 – 1,000 m above sea level. 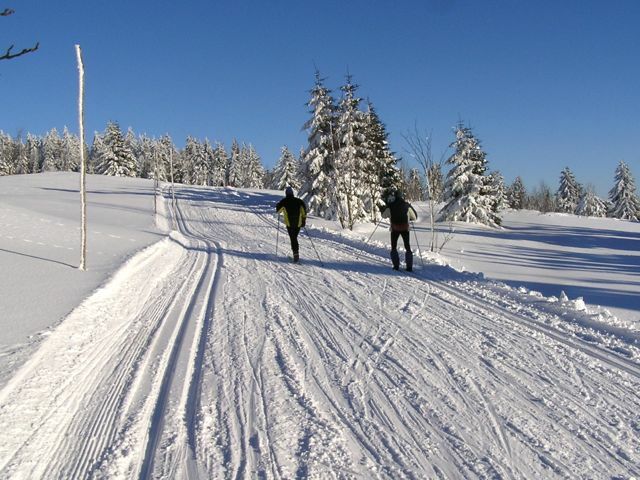 The trails are maintained with a PistenBully groomer with two tracks for the classic style. 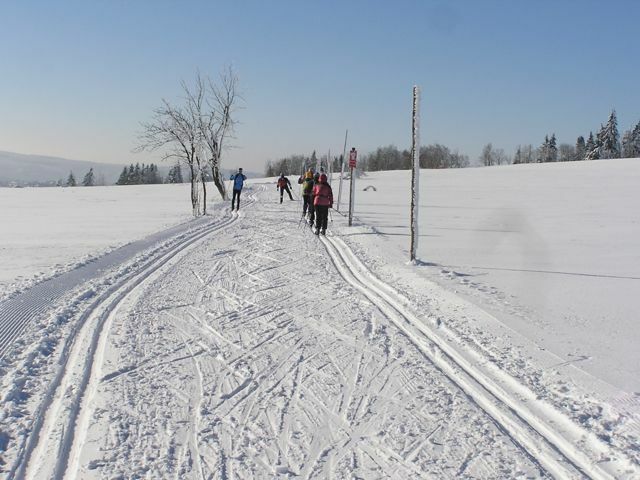 Where the width of the road enables it, there is a skating lane, too. 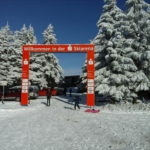 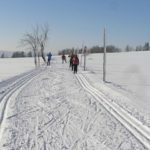 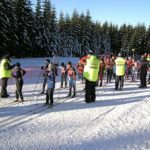 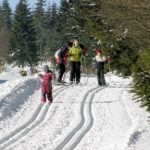 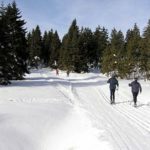 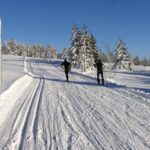 The trails are serviced by the Municipalities of the Central Ore Mountains Association, which operates two PistenBully groomers. 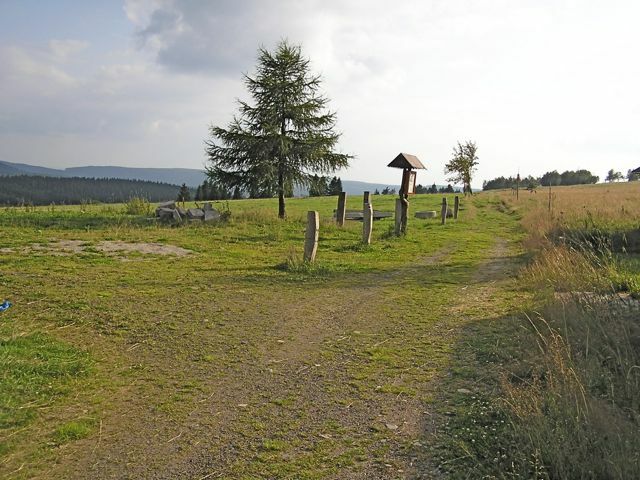 One is stationed in Pernink and the other in Boží Dar. 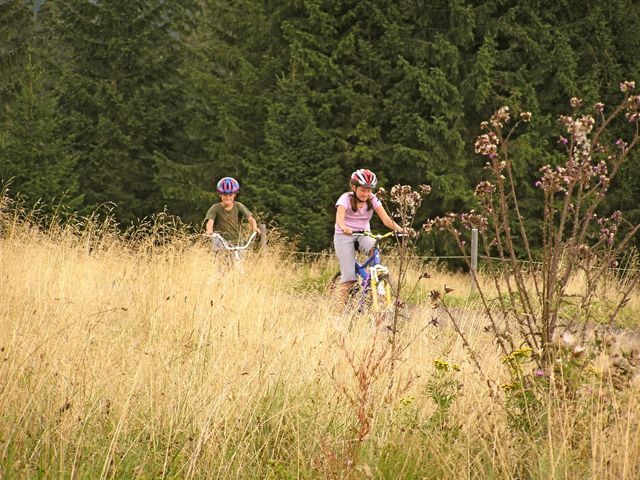 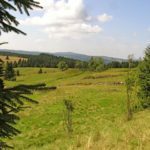 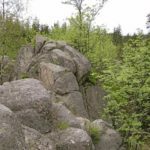 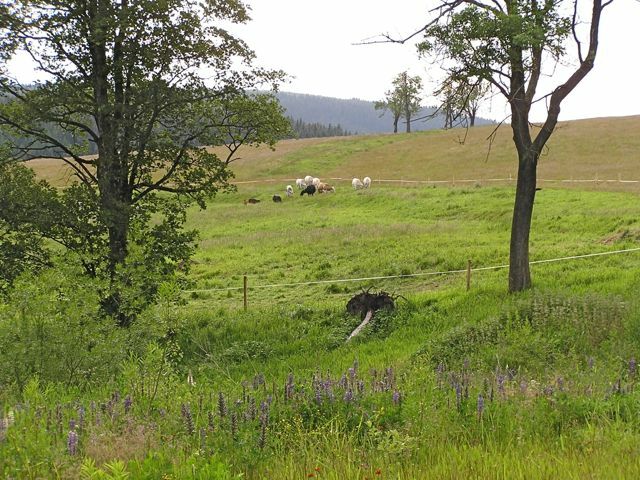 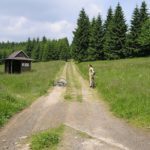 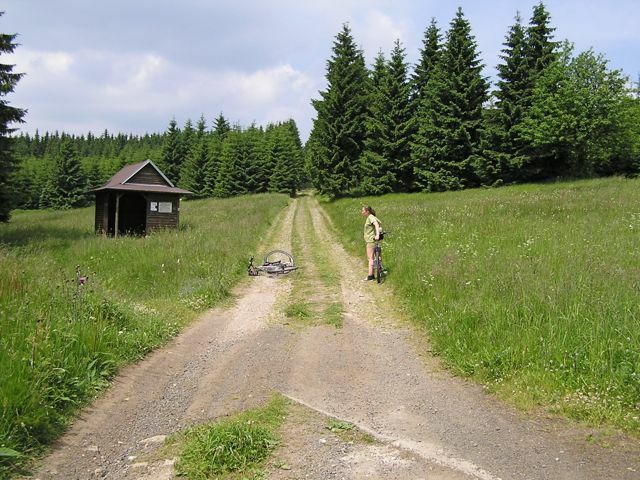 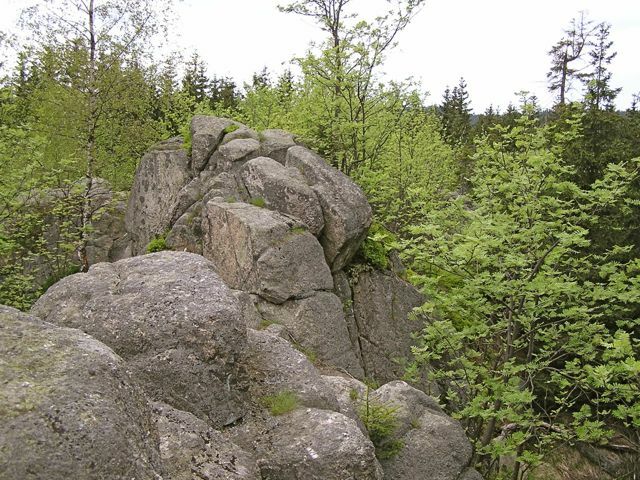 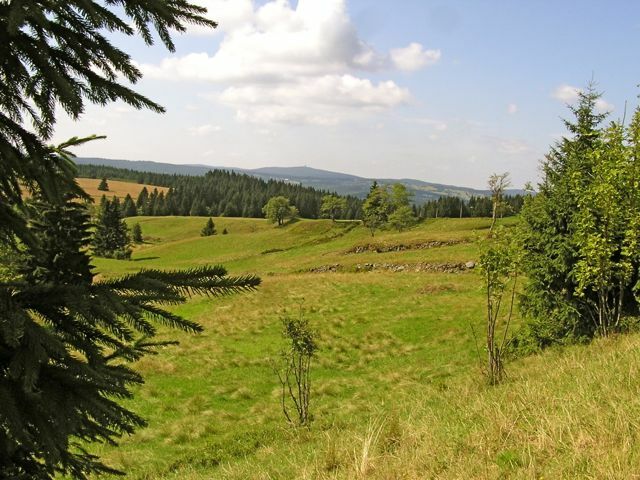 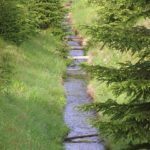 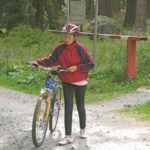 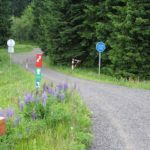 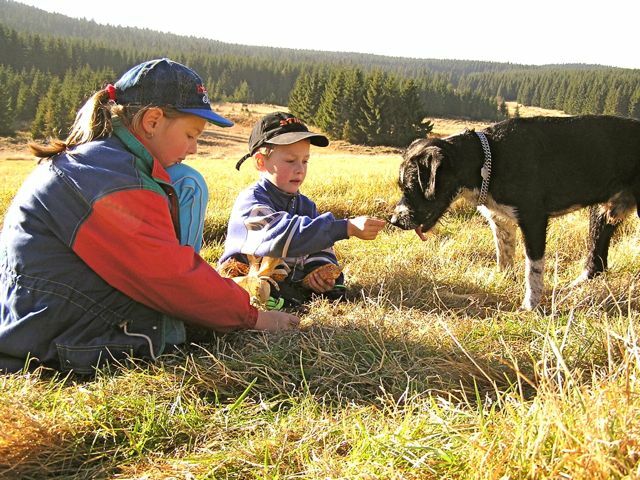 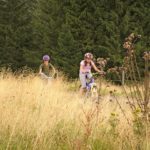 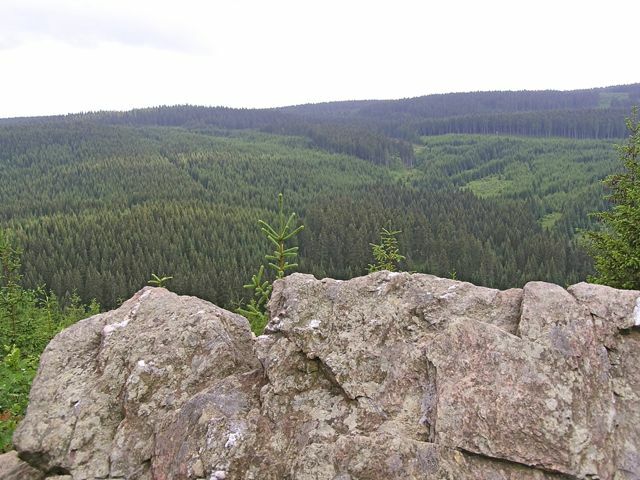 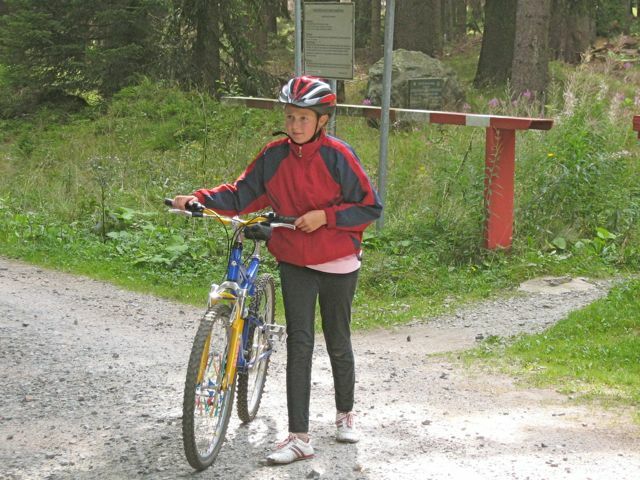 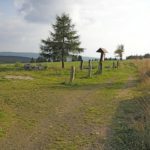 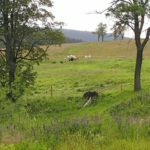 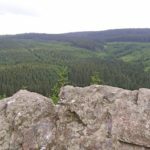 The Central Ore Mountains are interwoven with a network of cycling tourist paths along which you can go through a beautiful, melancholic landscape without great strain.